A bit over a month and a half left! 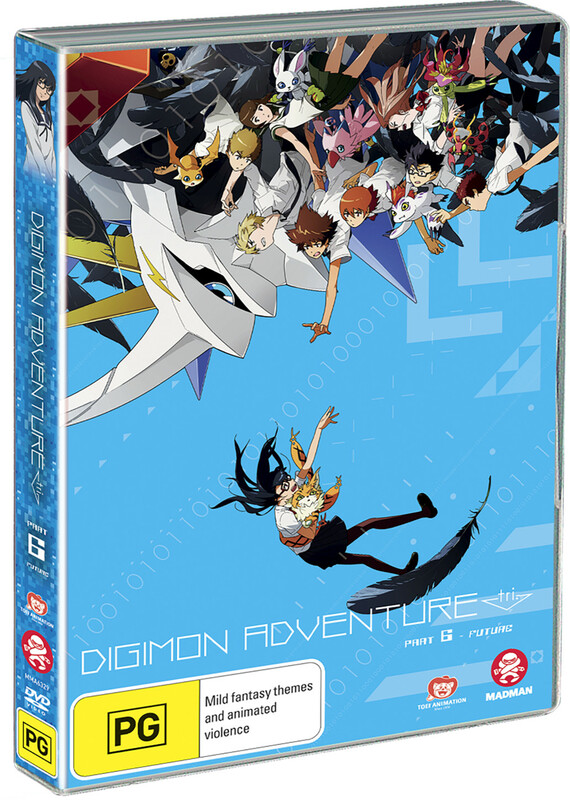 After a bit of a wait with various stand in imagery, we finally have the cover art for the Australian release of tri. Part 6! 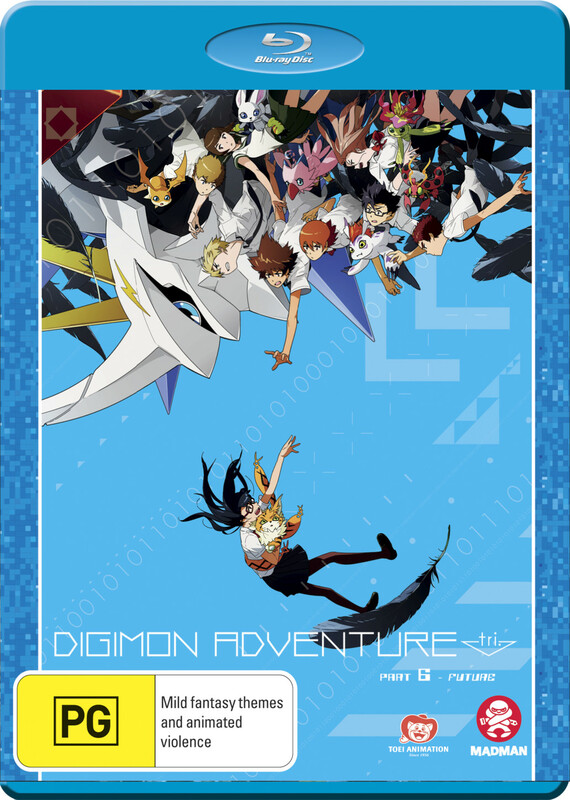 As expected, it uses the (first) Japanese theatrical poster art for tri. Part 6 with the 'flat' tri. style logo. The format and placement of the logo looks really nice on this release. It will be released March 6th and the Blu-ray is $35 and the DVD is $30. Both are listed as one disk with English and Japanese audio, and English subtitles, the same as prior releases. The Australian release will be based off the US release from Shout, the same as the UK release was. It will include the Anime Expo 2018 Panel as an extra. The USA release from Shout Factory came out in December and we did a full breakdown. The UK release from Manga UK also came out in December and we also did a breakdown of that release.